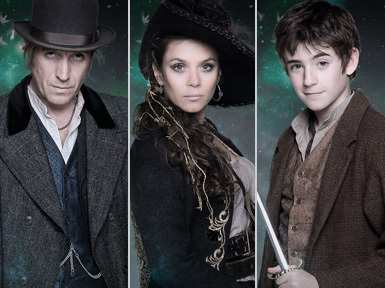 My favorite Peter Pan of all time has to be the one who terrorized the citizens of Storybrooke on Once Upon a Time, but I think as a whole the 2011 mini-series Neverland is the most interesting (re)interpretation of J. M. Barrie’s classic story that I have come across. Or rather, this story is of what came before Wendy and the Darling boys made their sojourn to the third star on the right. 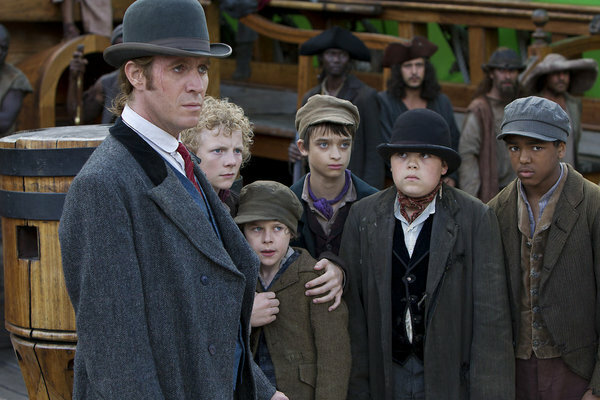 In this two-part miniseries, Peter and the Lost Boys are pickpockets on the tough streets of London. Their convivial though crooked caretaker, Jimmy Hook, has rescued the orphans from a life on the the street and his protege, feels a deep gratitude for the life they now lead. Peter jumps at the chance to prove himself to his mentor when Jimmy tells the boys about a potentially lucrative burglary . 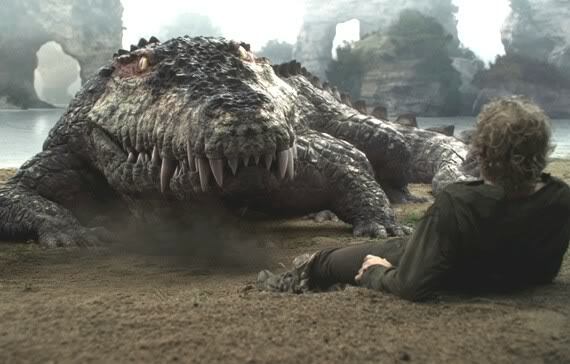 In the end, Jimmy says it is too dangerous for the band of boys to help him with the caper and tells Peter to forget the whole thing, but Peter is in such a hurry to grow up and take his place as Jimmy’s equal he lies to the other boys and tells them they are supposed to commit the crime without Jimmy to guide them. The antique shop is full of expensive jewelry, but there is something far more dark and mysterious waiting to be discovered. 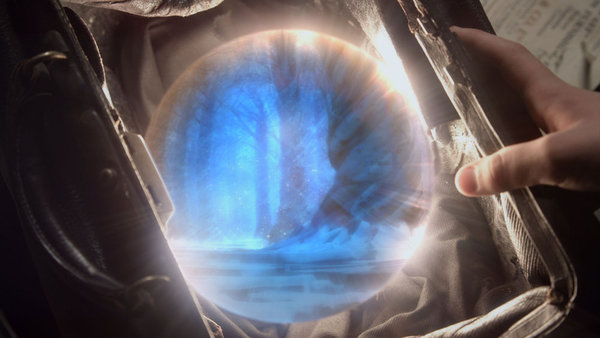 While Peter is in the other room looking for something to use to pick a lock, the object is triggered and seemingly disintegrates Peter’s whole crew, leaving a glowing orb behind. As Peter soon learns, the orb is a gateway to another planet: Neverland. When Peter arrives Cpt. Bonny has taken Jimmy and the Lost Boys captive, though Jimmy is less of a prisoner and more of a willing participant in the cruel beauty’s schemes. Peter attempts a rescue but Jimmy’s hesitation leads to the death of one of the boys at the hands of a trigger happy pirate. The boys become allied to the Indians (whose motifs loosely resemble Pacific Northwest tribes rather than the iconic plains folk) and must help them to protect their mountain stronghold and the “tree spirits” (ie fairies) who take refuge there from the dastardly pirates. The fairies control a mineral that has volatile but intriguing set of side effects, including the ability to fly. Peter and the chief’s daughter, Tiger Lily, set off in search of a way home and stumble upon an alchemist who reveals the secret of the mysterious orb that transported them and the unique position of Neverland in the universe that keeps time standing still.